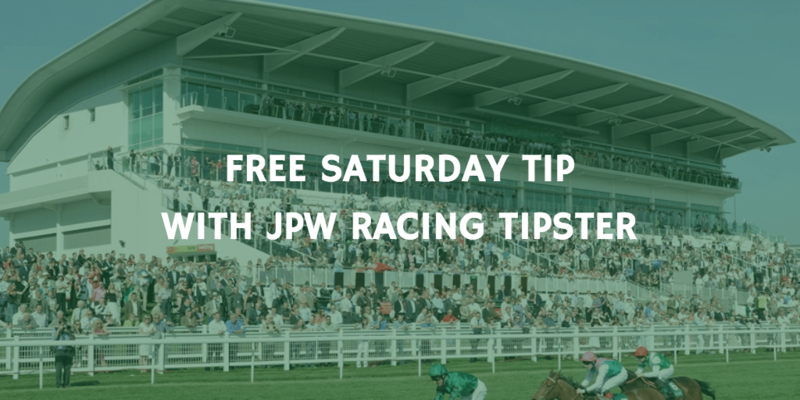 Here we go again, it’s FREE TIP time and I’m gunning for a horse whose been off the track for a while! It’s hard to look past the Nicholls horses at the moment. I know I have been saying it for weeks but he seems to be 100 yards ahead of everyone else. I think he has took the initiative and kicked his horses on while other have been left pondering over whether to run there horses on good ground. I think ZARKANDAR is a great bet here at 5/2. I know he has been off the track for 517 days but had he run last year I am sure he would be odds on here. ZARKANDAR is also a horse who runs very well fresh and his form 1st time out reads 11121 over the last 5 seasons. At best ZARKANDAR was rated a 167 by the handicapper and is a horse of real class. He has been tried over 3 miles for the last couple of seasons but I always thought he was better over 2m 4f which is exactly what he gets today. WIN. Thank you James, and all the Team. Here’s to Zarkandar on Saturday.